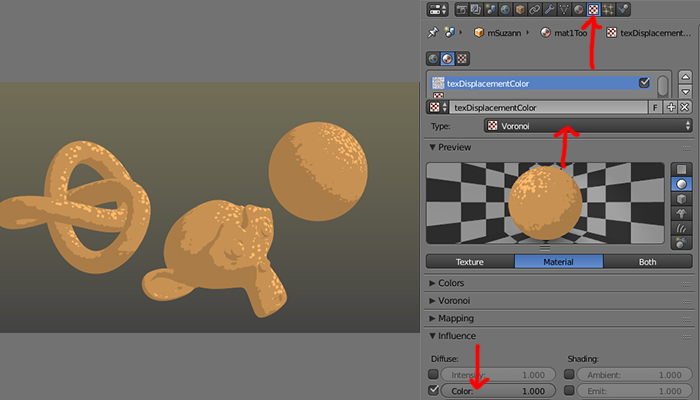 This is a simple tutorial on using color ramp to create Blender3D toon shader with rim light. 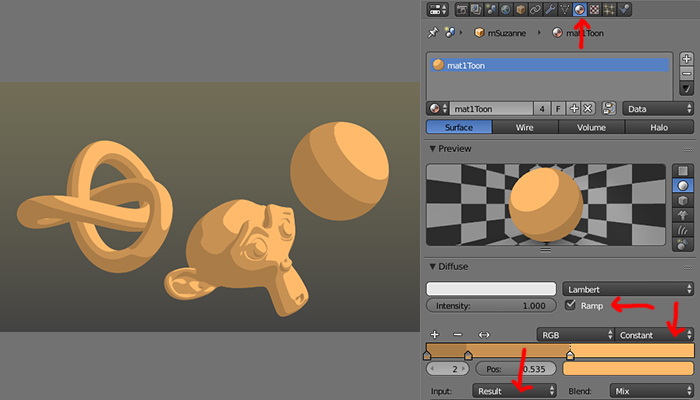 Using procedural texture to "distort" the terminator line in toon shader will also give an interesting result. Quick way to add outline to the model is by using the solidify modifier. 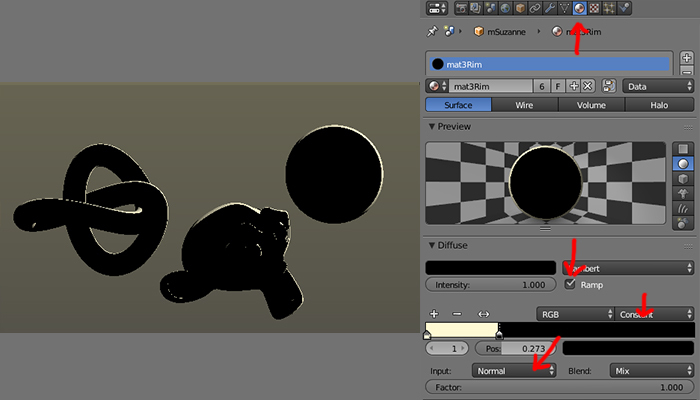 Beside the default toon shader, we can create one from the default Diffuse Lambert by using Color Ramp. 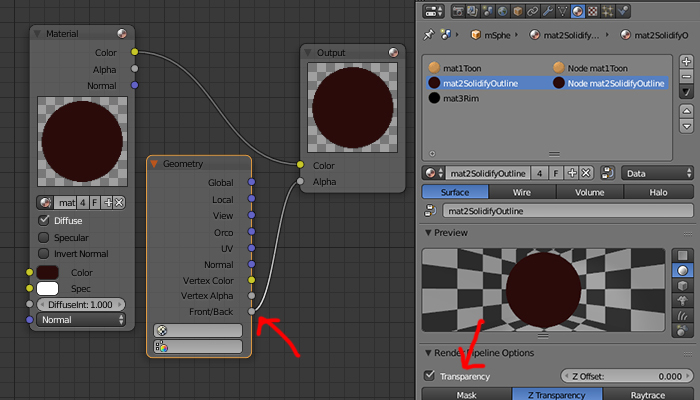 This step can be done in the node using Converter > ColorRamp node too. Adding texture to the material just now will create an interesting pattern on the toon shader! Add a procedural texture to the same shader/material we just create. Voronoi will create this dotted pattern. 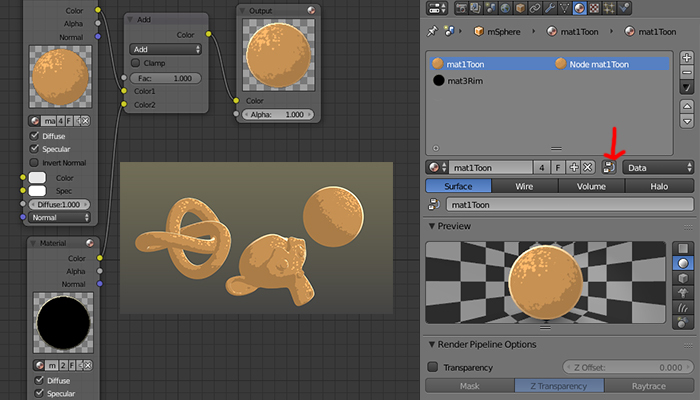 Rim light is another interesting feature to add on our toon shader rendering. 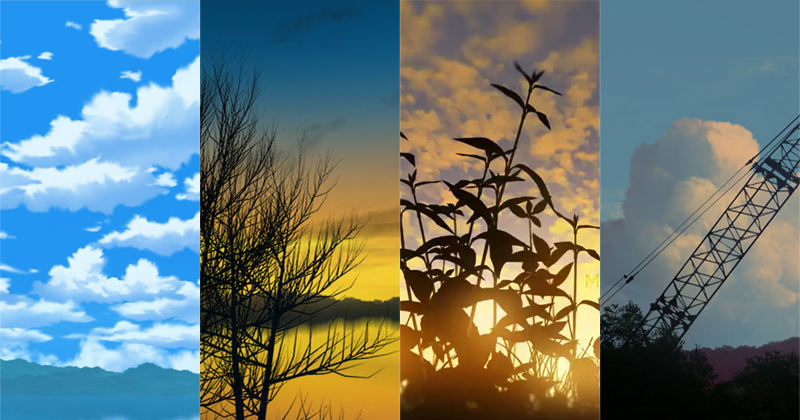 Create another ColorRamp toon material. Outline can be render with Freestyle or using Solidify modifier. Add another shader to our model. This will be the shader use for the outline. Enable node setting for our outline shader. Add Solidify modifier to our model. Set Material Index Offset number. This is base on the location of our outline shader. If it is the second one, set it to one because the sequence start at zero. For Freestyle outline render, you only need to enable it and play with it settings. But it is a whole big topic on it own, so I won't be showing them here. 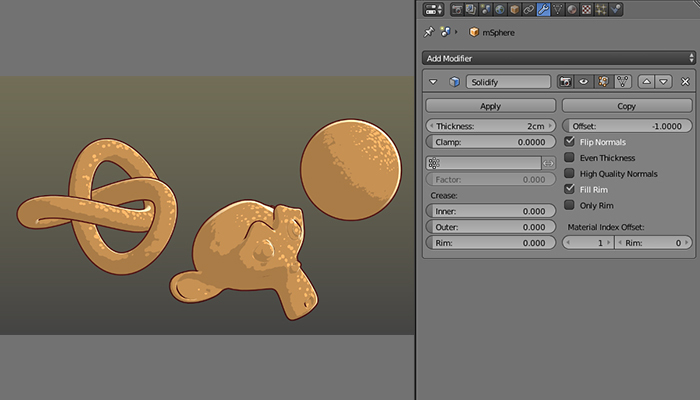 You can download a sample blendfile in blendernpr download page. But the file is without outline render.